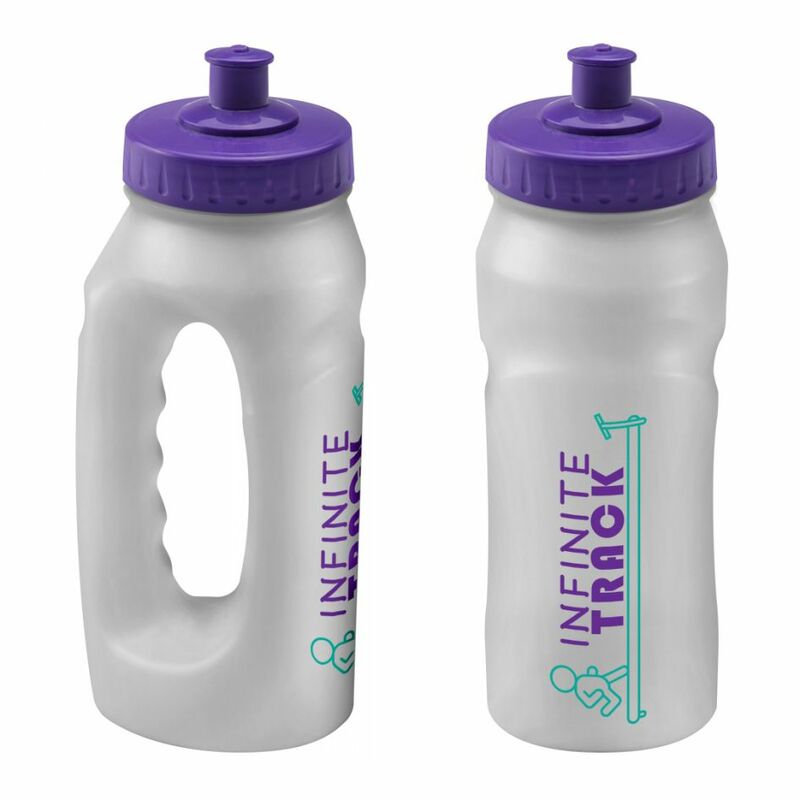 The ‘clear’ Jogger has a translucent body that allows the drink level to be seen. 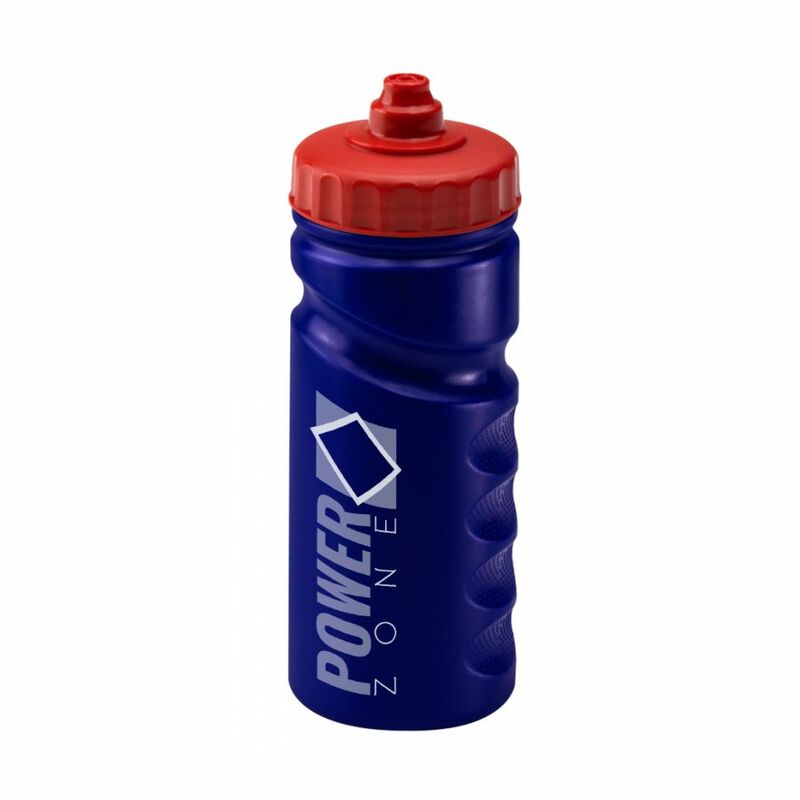 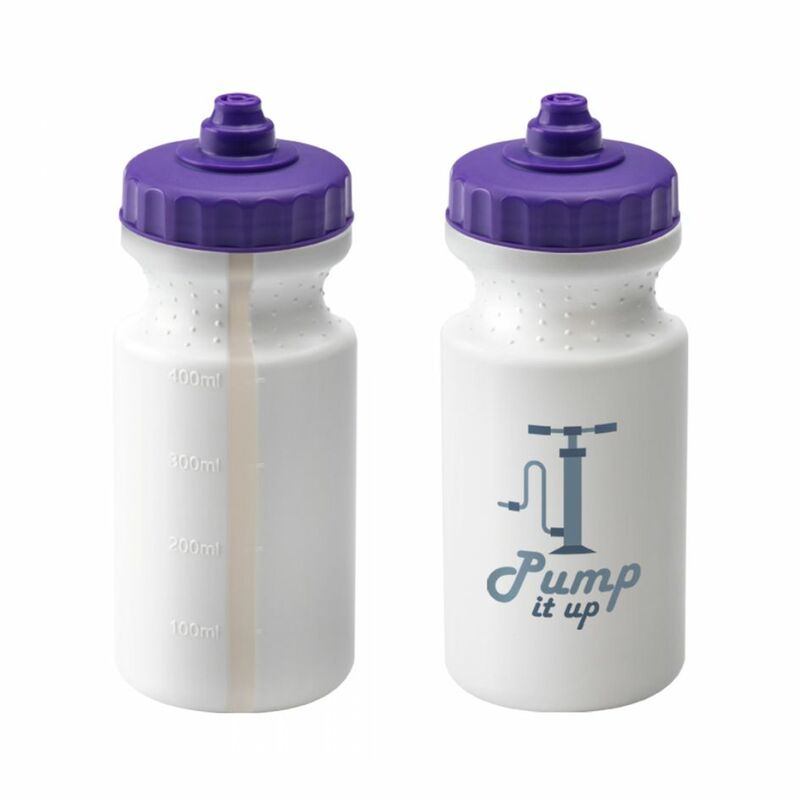 The bottle has specially designed grips at the centre of the bottle, making it perfect for people out jogging. 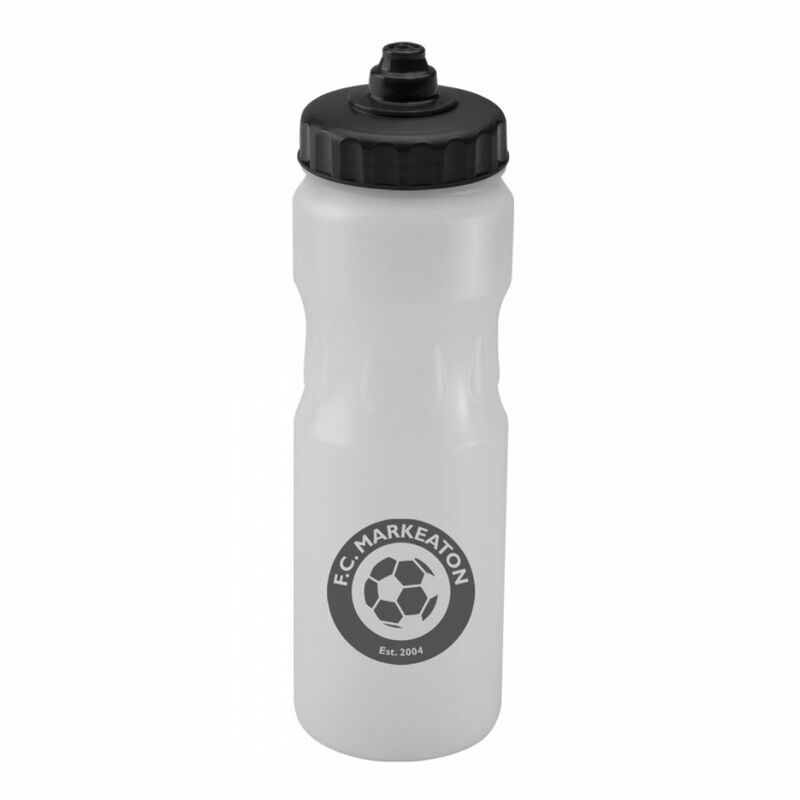 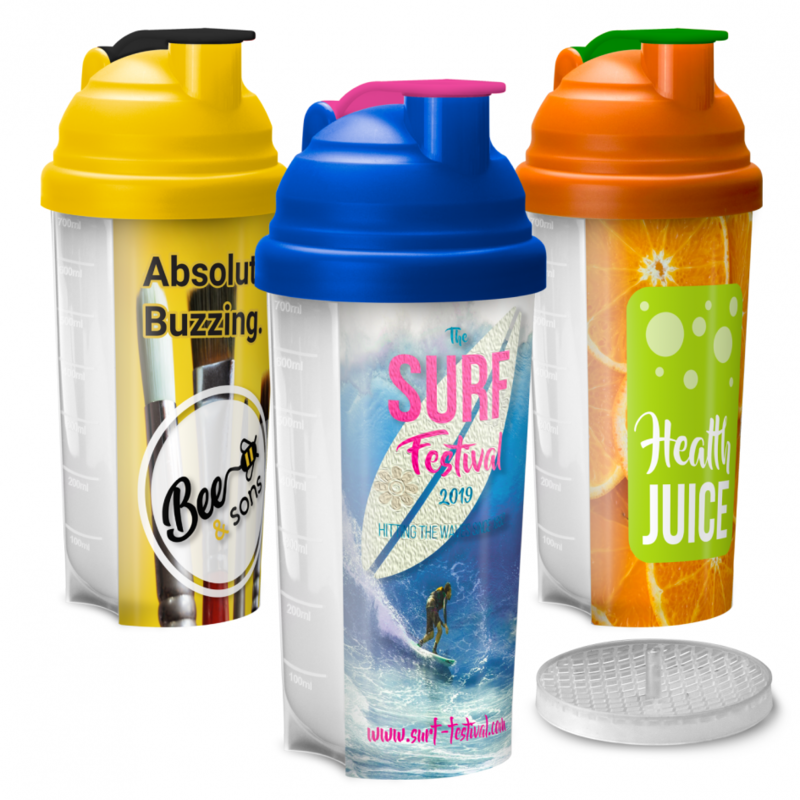 Available with an array of lid colours, and a large print area.